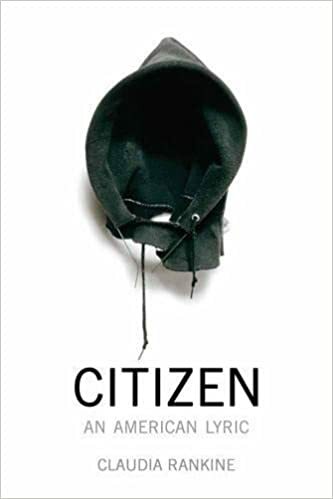 Hartford Public Library's 2018 "Big Read" book is Citizen: An American Lyric by Claudia Rankine. 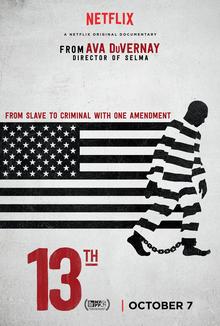 Rankine’s subject is race, particularly anti-black racism in the United States. 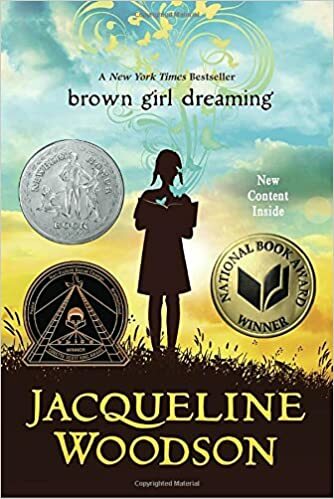 Focusing on contemporary issues, it includes an essay on tennis player Serena Williams, a tribute to Trayvon Martin, and a meditation on Hurricane Katrina. 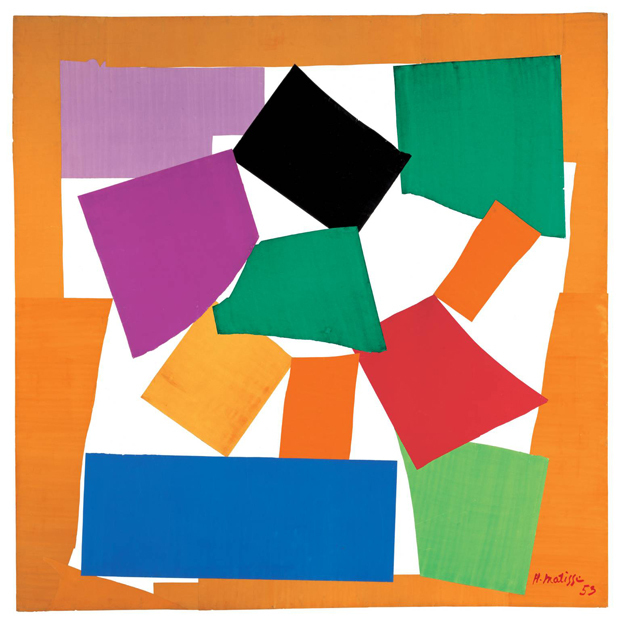 Citizen features many styles of writing, photographs, and original art. In that spirit Hartford Public Library’s “Big Read” is celebrating the book with a variety of progamming and events. "The Big Read" is a program of the National Endowment for the Arts in partnership with Arts Midwest. Join us for an evening with Claudia Rankine at the Downtown Branch on Thursday, April 26 starting at 5:00pm. EventBrite registration is for RSVP only. Tickets do not guarentee a seat. Guests are not required to bring a ticket. Attendees should plan on coming early, as event is first-come/first-served basis. Doors open to the public at 6:00 p.m. and seating is available until the Library's Center for Contemporary Culture room reaches capacity. Join us as we kick off our celebration of Claudia Rankine’s Citizen: An American Lyric, Hartford Public Library’s choice as “The Big Read” for 2018, an initiative of the National Endowment for the Arts in partnership with Arts Midwest. Artist Zulynette Morales is holding two painting workshops in the Downtown Atrium from 3:30 to 5 pm and 6-7:30 pm. All materials will be provide. Artwork will be on display in the library through April 26. All branches will have large foam boards with quotes from the book. Participants can share their reactions and thoughts on the boards. Poets Britanna "Versatile Poetia" Tatum, Zulynettet Morales, and Khaiim "Self Suffice" Kelly (pictured), are running writing workshops for teens, inspired by the themes in Citizen: An American Lyric. Young poets, ages 13-19, are invited to participate and enter their poems, lyrics, essays or prose based on their experiences with microagression. Some will be chosen to present in front of author Claudia Rankine at the keynote ceremony in April 26. Workshop schedule: YOUmedia on March 6, 6-7:30 pm, March 14, 5-6:30 pm, and March 22, 6:30 to 8 pm. Albany, March 27, April 3, April 10, 4-5:30 pm. Arien Wilkerson, who leads Tnmot Aztro Performance Art and Dance Installation, is holding four Saturday dance workshops inspired by the themes of Citizen: An American Lyric. Those completing the four sessions will be invited to perform on April 26 at the keynote ceremonies. Tnmot Aztro will create the visual landscape of the performance set, sounds, props, sculptures, audience seating, technical runs, and lighting with help of David Borawski and Rickey Silverspoon. Original films and artwork will be on display. Join us every Thursday at 4pm in YOUmedia to read passages from Citizen. Share your experiences and reaction to the book, in person, and on our "Big Read Bulletin," a large community board where we want to hear from you! Ages13-19. Community conversation on micro-aggressions in the Latino community focusing on excerpts from Citizen, including a community art piece. Poet Kate Rushin will lead the discussion of the Yale professor's book which is written in prose, poems and essays. 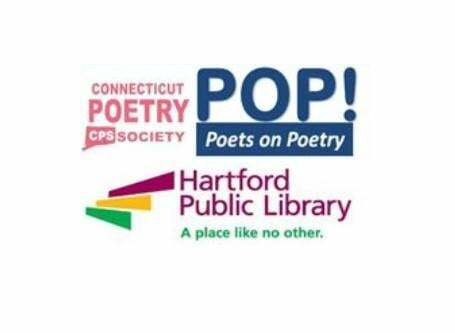 Partnership with the CT Poetry Society. 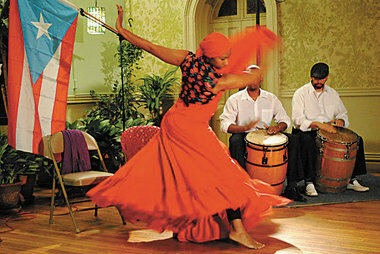 Learn about the history of "Bomba y Plena" - A Puerto Rican dance with African origins, as we learn about the African influence on the Puerto Rican culture. Program presernted in partnership with Cultura Mosaica. Albany Branch, 1250 Albany Ave.
April is Poetry Month! Join us as we share favorite poems and explore the world of poetry. Bring a poem of your choosing or just show up. Join us for a book discussion on Citizen. Share your experiences and reaction to the book, in person, and on our "Big Read Bulletin," a large community board where we want to hear from you! From Harriet Beecher Stowe to Claudia Rankine writers have called out injustice and inspired action. In Citizen: An American Lyric, Rankine’s subject is race, particularly the racism felt by black people in America. Join the conversation. The latest installment of a free community reading series, focused on books that spark revolutionary conversations about social justice. Join us in the Charter Oak Sanctuary for an interactive lecture about Citizen: An American Lyric. Can you tell how someone thinks by looking at the way they walk? Does body language reveal what you think about yourself? Can it tell you something about others? Improvisational movement can give you a glimpse into what it’s like to be someone else’s shoes. Everyone is invited to an action packed, rhythmic, improvisational experience, guaranteed to get you thinking about how movement can bring us to a deeper understanding of our place as Citizens. Workshop run by Victoria Christgau, pictured, Executive Director of the CT Center for Nonviolence, and Warren Hardy, founder of HYPE. Join us for an evening with Claudia Rankine, author of Hartford Public Library’s Big Read book for 2018, Citizen: An American Lyric. Featuring a Citizen-inspired Dance Installation by Tnmot Aztro Performance Art and Dance Installation LLC led by Arien Wilkerson in collaboration with artists Ricky Silverspoon and David Borawski. Also featuring winners of the city-wide Citizen Youth Slam Poetry Contest, supported by YOUmedia Hartford and as a culmination of workshops by Brittana VersatilePoetiq Tatum, The RapOet (Self Suffice), Zulynette Morales, and Clementine Gant. Claudia Rankine, the Frederick Iseman Professor of Poetry at Yale, was born in Kingston, Jamaica, and moved to the Bronx at age 7. She studied with poet Louise Glück at Williams College and cites writers Adrienne Rich and Robert Hass as influences. She is a chancellor with the Academy of American Poets, author of five collections of poetry. Citizen received the 2016 Rebekah Johnson Bobbitt Book Prize for Poetry, the 2015 Forward Price for Poetry, and the 2014 National Book Critics Circle Award in Poetry.